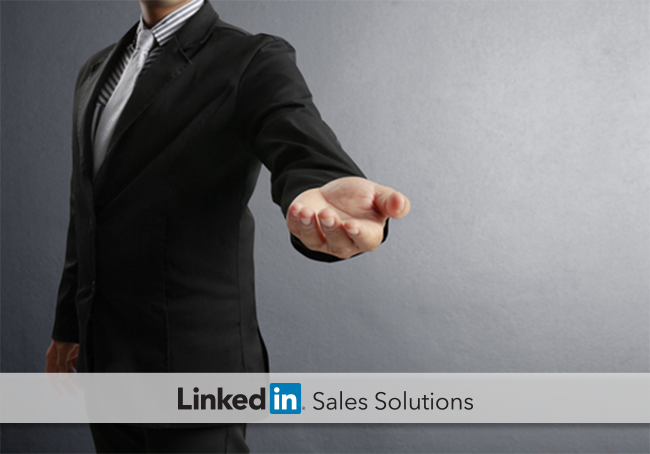 Learn tactics sales managers can use to help team members achieve success in the social selling era. In many facets of everyday life, the term "enabler" has a negative connotation. However, in our field, it's a behavior that can inspire a culture of success. Viewing your role as less of a "sales manager" and more of a "sales enabler" allows you to focus on leading. Often, it’s the best sales managers who do the least amount of actual managing. Being a leader means not only choosing the team that will help your organization succeed, but also setting up team members to succeed within their roles. Like successful sports coaches, the best sales managers help to maximize strengths and minimize weaknesses. Some reps thrive on finding new opportunities and igniting new relationships. Others are better at strengthening relationships with existing customers. Assigning roles based on strengths and preferences allows reps to achieve sustainable satisfaction and success. Also, consider using social proximity – assigning leads and accounts based on existing relationships – rather than using geographic or alphabetical territory assignment. Using social proximity can (1) – increase the likelihood of gaining, or keeping, customers, and (2) – encourages reps to build their professional networks (which is good for the organization) so that they can receive more leads and named accounts in the future. General George S. Patton once said, "Never tell people how to do things. Tell them what to do and they will surprise you with their ingenuity." Ditching a my-way-or-the-highway approach allows you to do less managing, creates a flexible environment (which your sales pros are sure to appreciate), and can lead to new revelations that help your entire organization become more effective. Spend less time crafting arbitrary performance reviews. Instead, use automated results to track performance and provide objective feedback. For example, you can use the Social Selling Index to see how individuals are progressing in each of the four pillars of social selling and identify areas where they can approve. Also, set goals by using the metrics from your sales dashboard that correlate with success. If the top sales reps are sending 50% more requests for an introduction or strategic InMails than the rest of your team, be sure to highlight this correlation. Using metrics to show outstanding performance will prompt more sales reps to perform social selling best practices rather than feeling like they are a tedious obligation. Qualitative proof can scale adoption of best practices as well. Be sure to highlight stellar examples of personalized outreach, engaging messaging, and creative problem solving so that the entire team can be inspired by them and can adopt them into their own sales strategy. As you can see, enabling isn’t always a bad thing – especially when it comes to sales management. Which of the above suggestions can you implement this week to enable a culture of success?